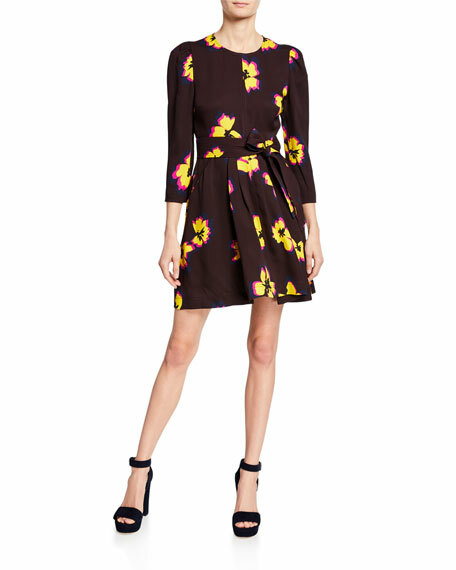 Milly "Sadie" dress with leaf-print. 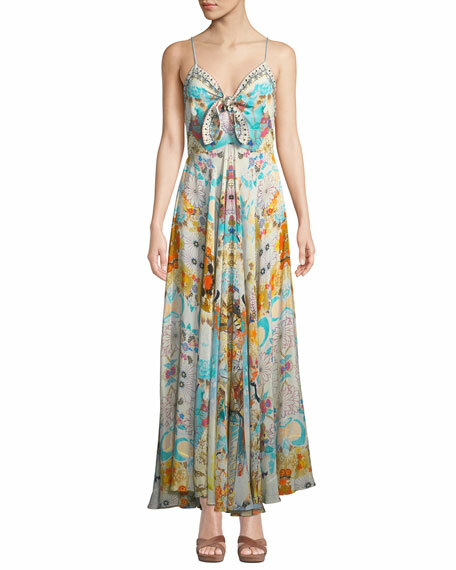 For in-store inquiries, use sku #2408353. A.L.C. 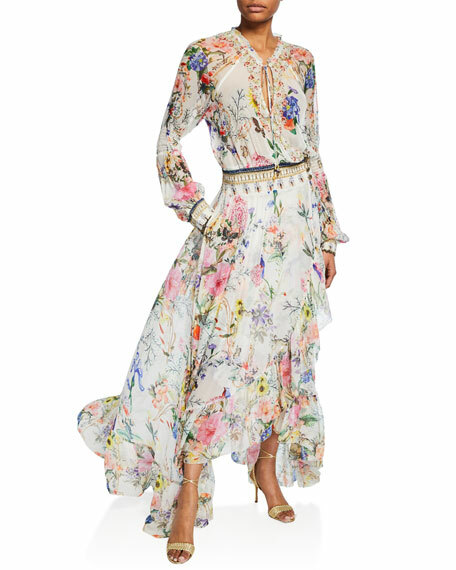 "Stella" floral-print silk dress. Jewel neckline. Three-quarter sleeves. Shoulder pads. Self-tie belt. A-line silhouette. Front slip pockets. Mini length. Concealed back zip. Dry clean. Imported. 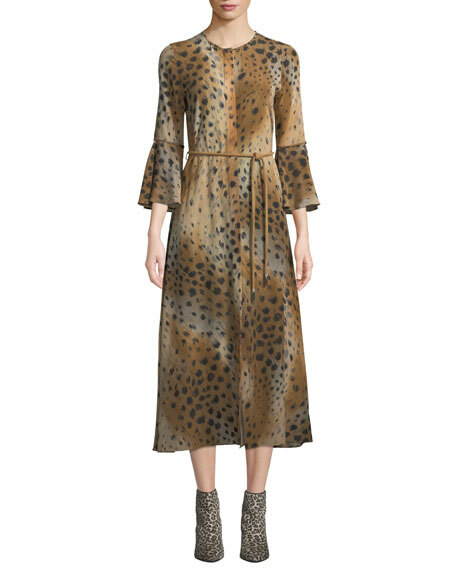 Lafayette 148 New York "Paloma" dress in leopard print. Crew neckline; hidden button front. Three-quarter sleeves; bell cuffs. Self-tie rope belt. A-line silhouette. Midi length. Silk. Imported.